Take the “Destination Weddings in New Orleans” quiz to become a certified expert in romance from The Big Easy. New Orleans is known as the "Paris of the South." For centuries, couples have been saying 'I do in New Orleans. 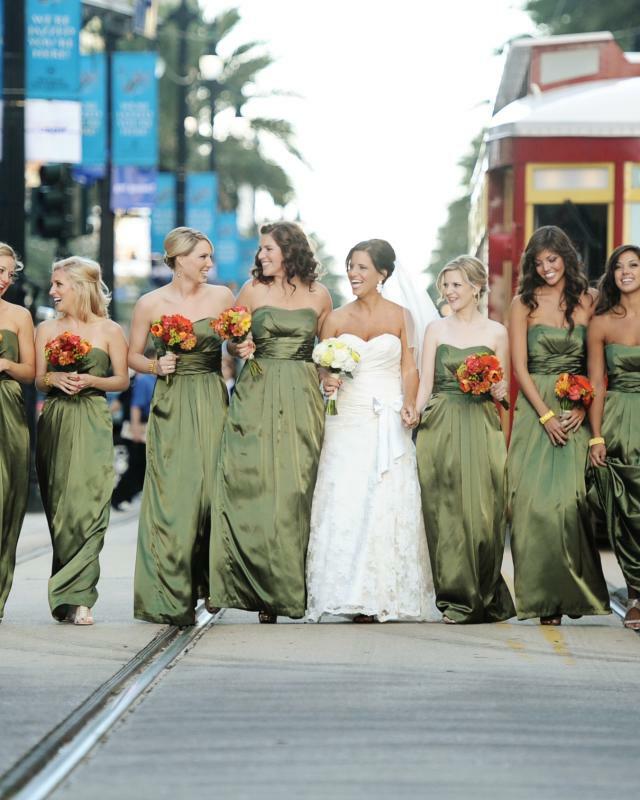 Destination weddings in New Orleans are not just three-hour events, they are three-day plus celebrations with friends and family that will have guests talking about the big event (and the agent who helped put it all together) for a long time.